This film came from absolutely nowhere. 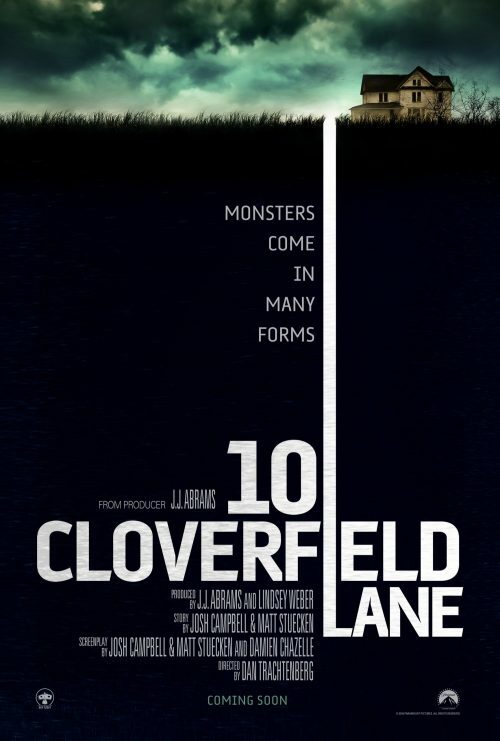 The upcoming sequel to Cloverfield, 10 Cloverfield Lane. As I would have expected. Giving this is a sequel to a film that got very little press coverage when it was released back on 2008. This time it maybe something similar. Hopefully it is better than the original and will get a lot better word-of-mouth reviews than it’s predecessor.